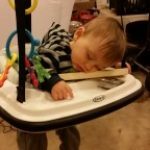 This topic contains 8 replies, has 4 voices, and was last updated by Josh 5 months, 2 weeks ago. 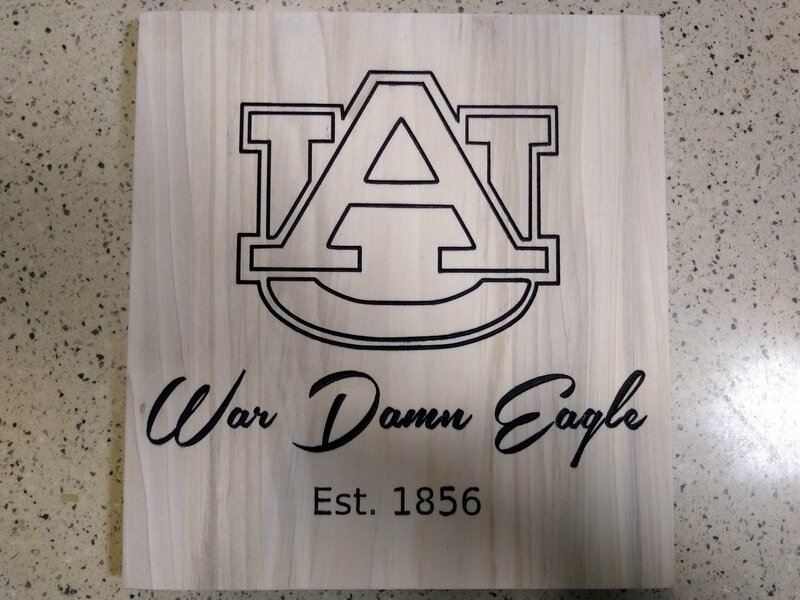 Not an Auburn fan, but brother in law graduated there. 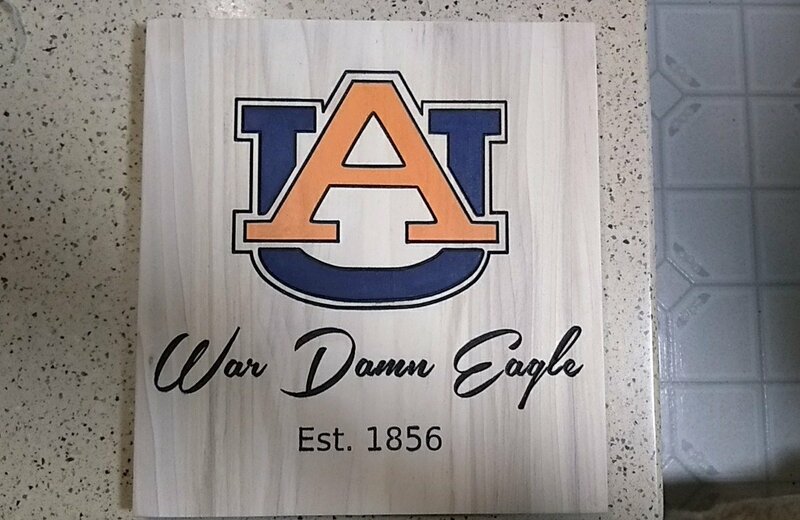 Made him an Auburn plaque for Christmas. Just finished it on the lowrider 2 . Entire thing was cut with 1/4″ 60 degree V bit. Just experimenting a little, but all in all, it came out pretty cool. Still need to clear it, then done . Ready for a tiny bit of cleanup and clear coat. Awesome work! What did you use for the wood? That looks really nice. 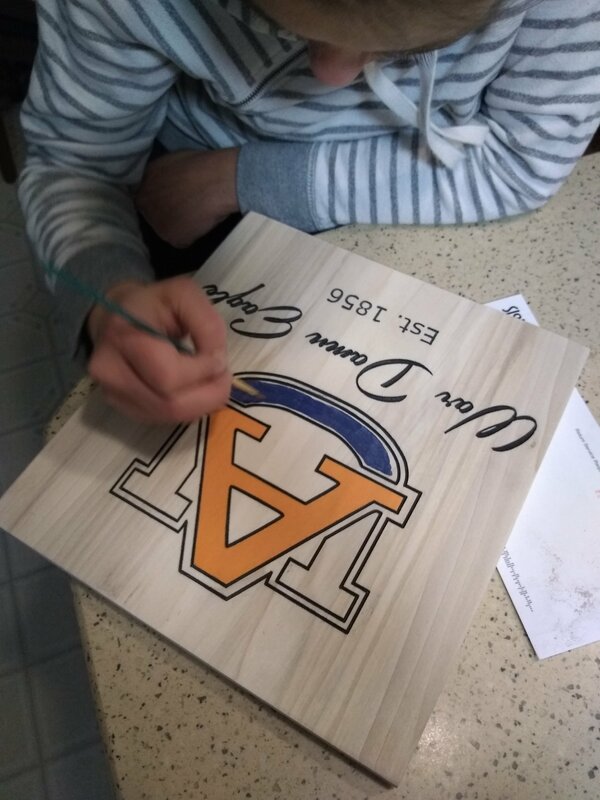 Did you use colored stain or paint for the letter tops? Thanks Ryan! The paint is ordinary craft paint, and the wood is poplar. As you probably know, the poplar is a decent wood for carving and both stains and paints well. I am still expanding my methods to get better carvings, but so far so good. I need to work on designing some carvings with tool changes such as using a larger bit for material clearing and then finishing with a 1/16″ bit for detail. 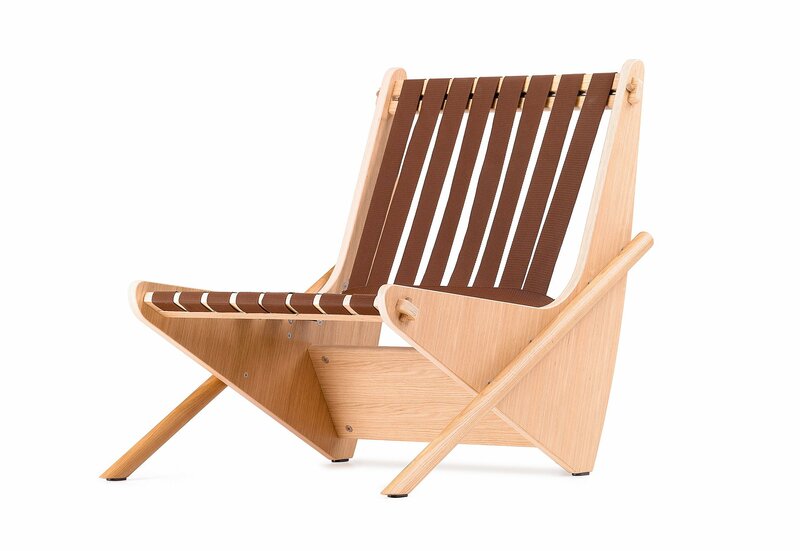 I want to build a Richard Neutra Boomerang chair, but I am struggling with Inkscape and segmented lines. Every time I get the general side shape laid out and zoom in, you can tell my lines are not perfect and the more I monkey with the nodes the more it gets out of proportion. Probably a simple job for many, but still learning Inkscape. 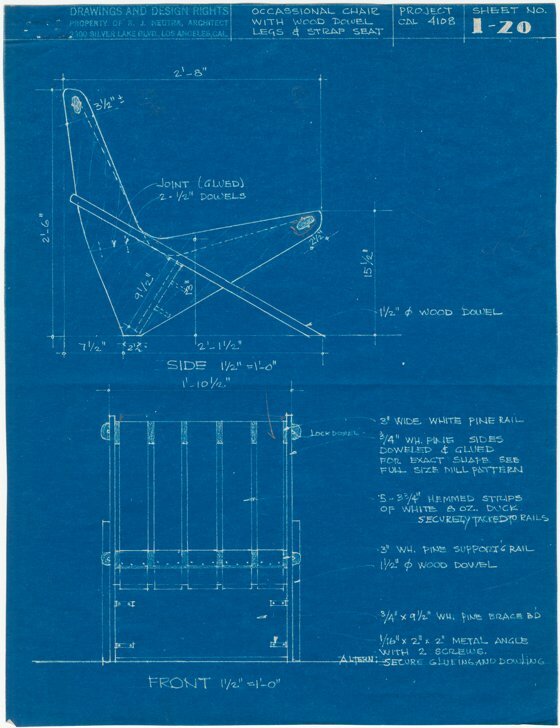 I think you will find for an outline like that any CAD package would be much easier to use. Nick Saporito on youtube has great tutorials on inkskape, not necessarily cnc related but gives a good foundation for inkscape. Try to get rid of as many nodes as possible sometimes there are way too many.